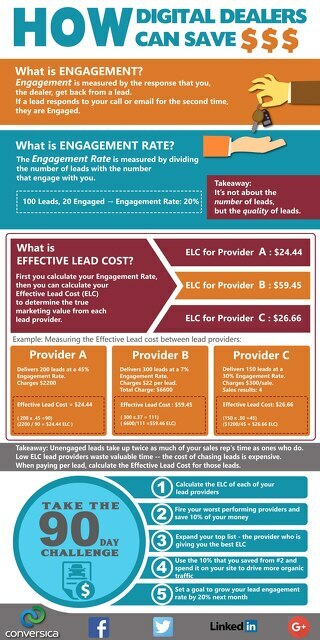 This Stream includes all of our eBooks, infographics, and other collateral. 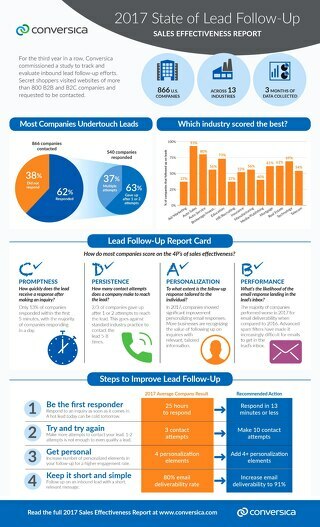 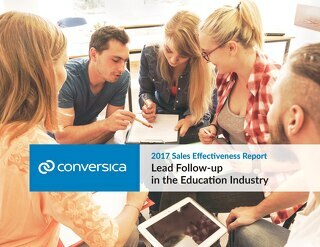 The Conversica report examines how schools follow up with their leads, how they compare to previous years, and what schools can do to improve the follow-up process. 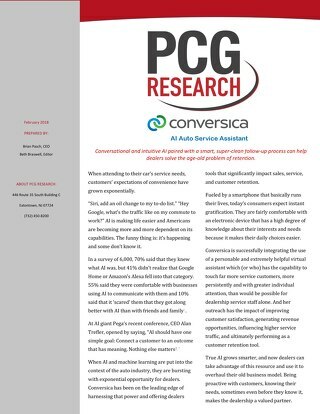 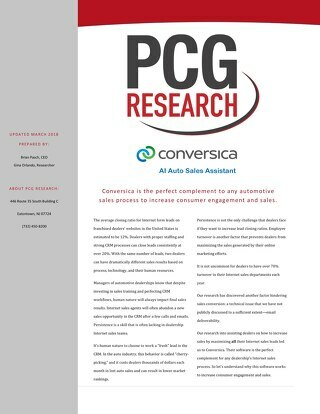 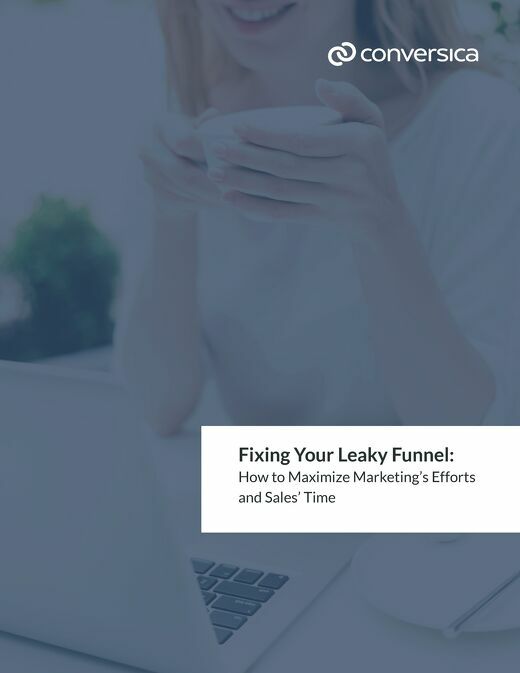 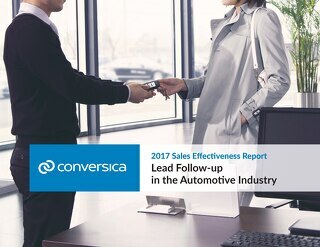 Download this guide to learn how your auto dealership can improve internet lead follow-up in your sales and service departments to maximize revenue. 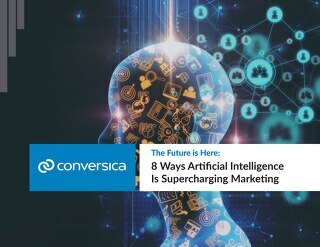 Marketers are embracing artificial intelligence and quickly adopting AI tools to engage customers, create personalized marketing campaigns, and automate the lead engagement process. 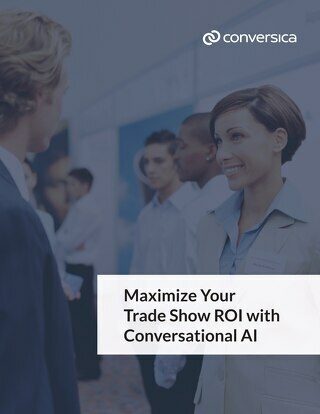 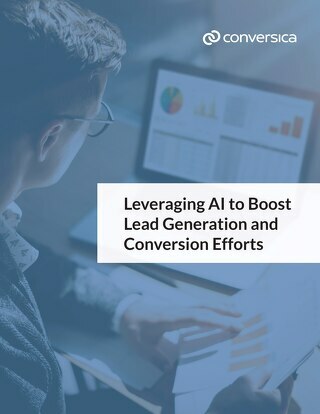 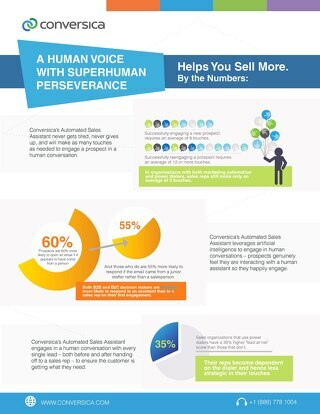 In this eBook from Conversica, learn how lead follow-up and qualification, one of the most challenging alignment issues for sales and marketing, is addressed using artificial intelligence (AI).